Don’t Take Our Word for It … Listen to Our Customers! 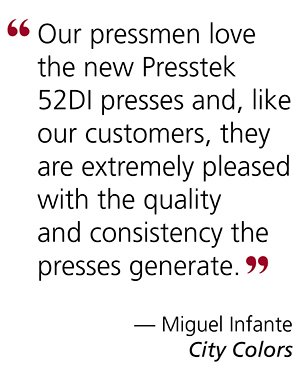 Presstek is committed to the success of its customers. Our customers range from small commercial print shops to accounts listed on the Printing Impressions Top 400, including the largest privately held commercial printer in North America. Take the time to review a few of their stories. Each case study outlines the challenges these businesses faced, the solutions they implemented to meet these challenges and the results that they have experienced. 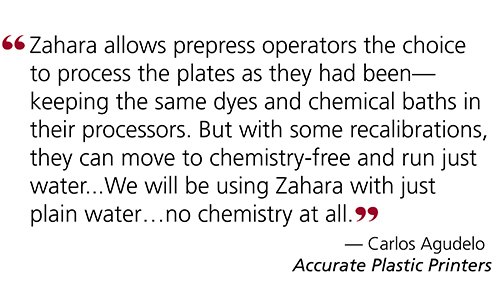 Many of these companies assert that without Presstek, they would not be in business today.